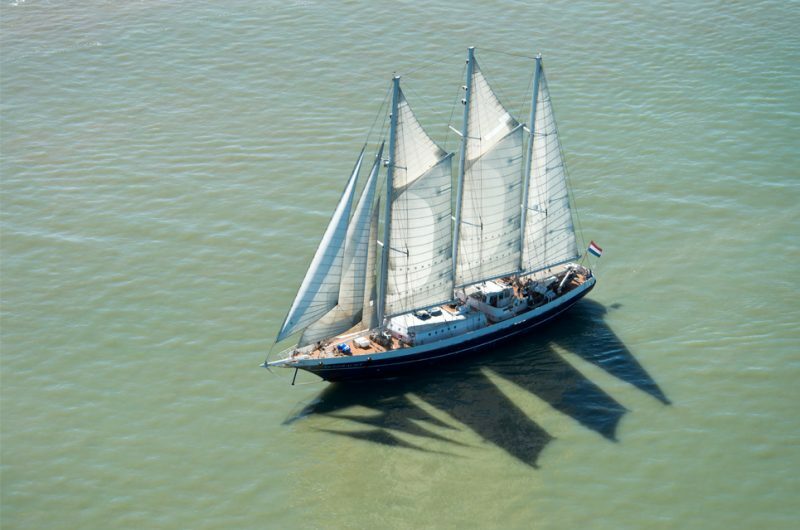 Sailing ship Eendracht is owned and operated by the Dutch Foundation Stichting Zeilschip EEndracht, which offers active sailing experiences to young people and adults whilst promoting the maritime traditions of the Netherlands as a seagoing nation. As a 55m (excluding bowsprit) three-masted schooner, Eendracht replaced her smaller predecessor Johann Schmidt and was commissioned by H.M. Queen Beatrix of the Netherlands on August 29th 1989. 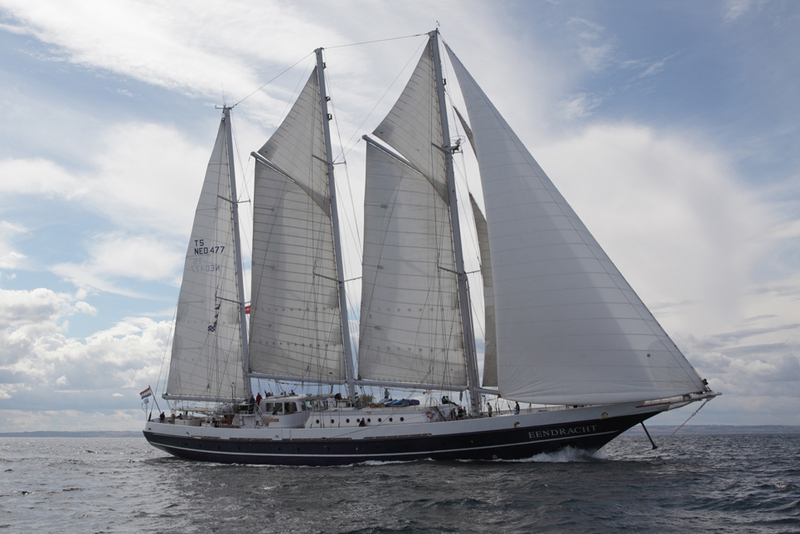 The Eendracht is a regular participant in the Tall Ships’ Races. 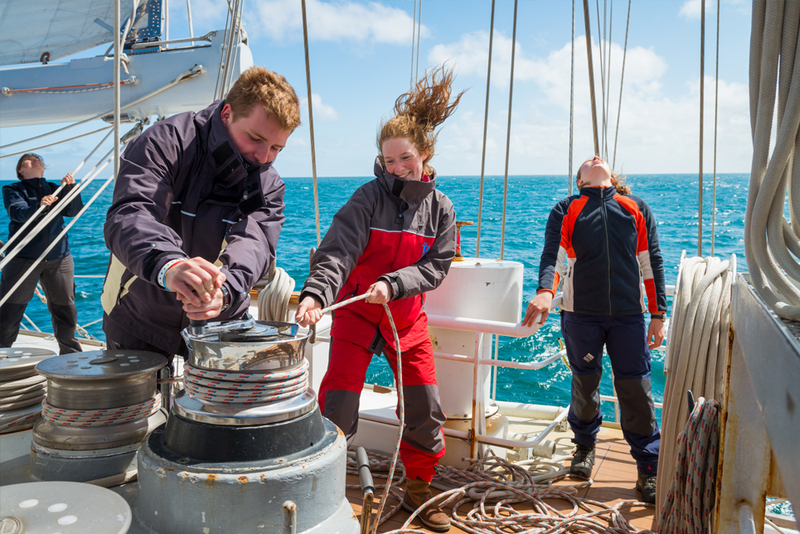 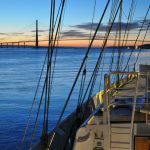 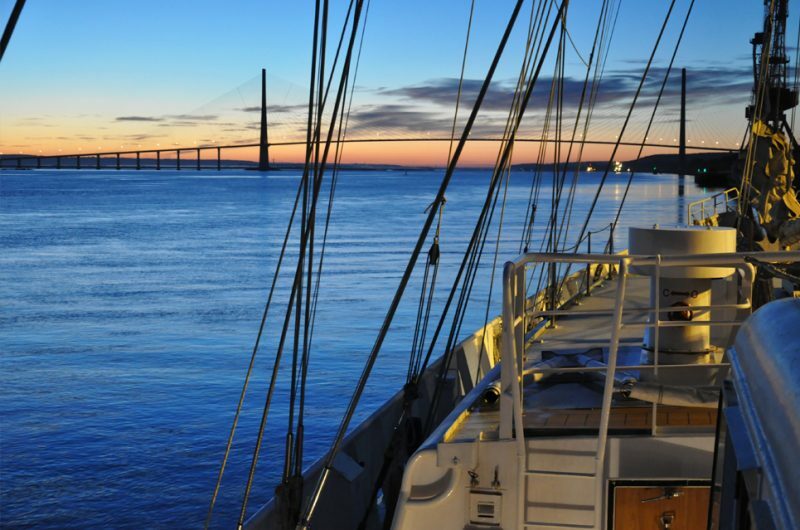 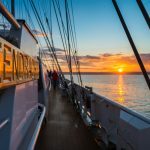 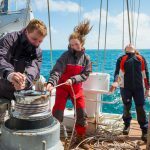 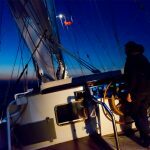 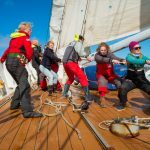 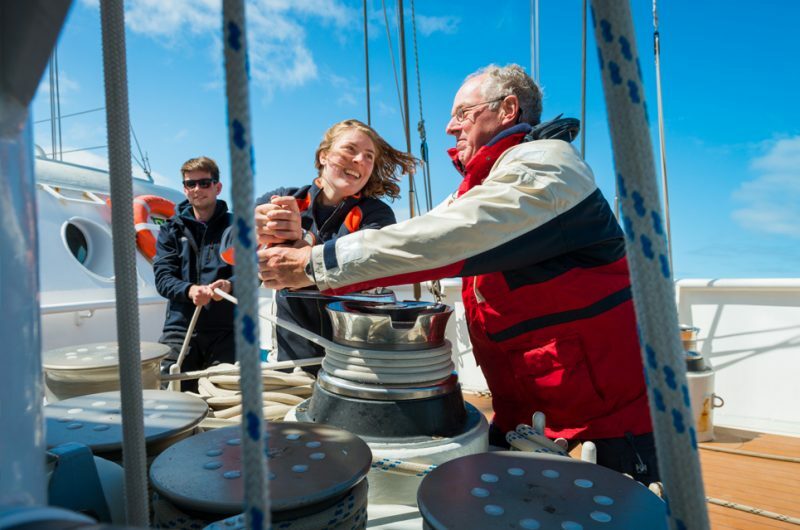 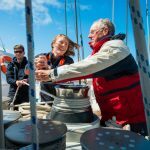 Sailing along on the Eendracht is a great team-building experience. 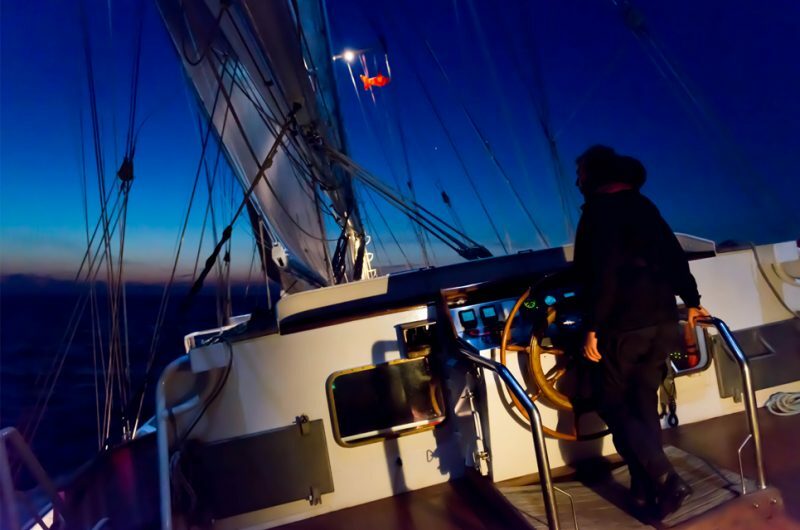 It's an active journey that anyone can book. Experience is not necessary, because there's a professional crew on board to teach you all the tricks of sailing, navigating and manoeuvring. 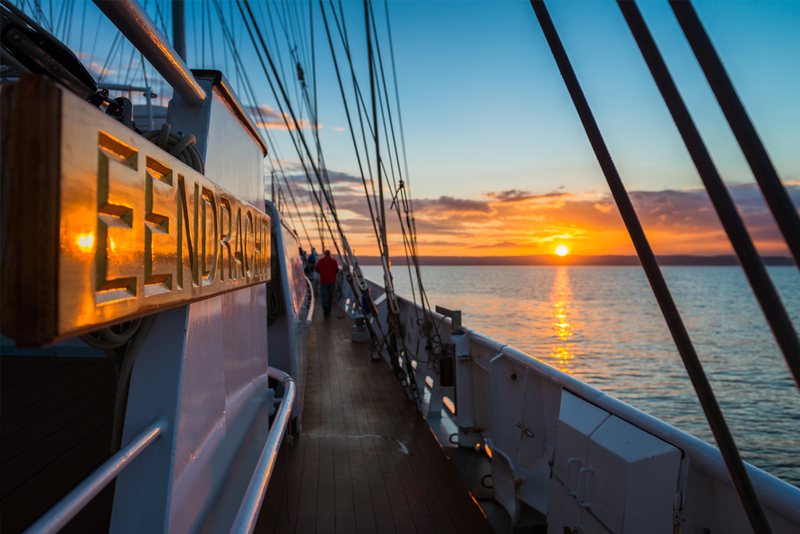 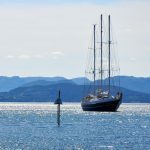 The Eendracht stands for: new friends, new experiences, trusting yourself, trusting each other, teamwork, adventure, fun and action on the wide ocean! Young people under the age of 25 have precedence, but anybody can sail along. 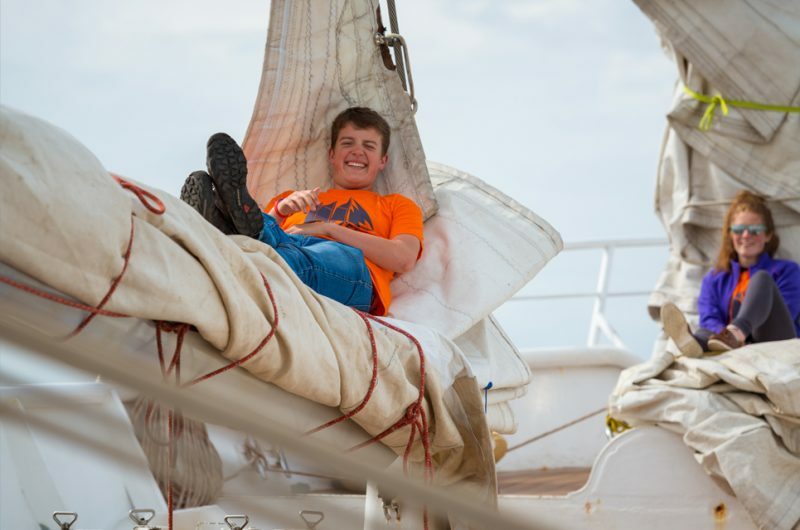 Young people in the age group 15-25 receive up to 50 percent discount on the normal board price from the Jaski Youth Fund (Mr Jaski is the founder of the association). 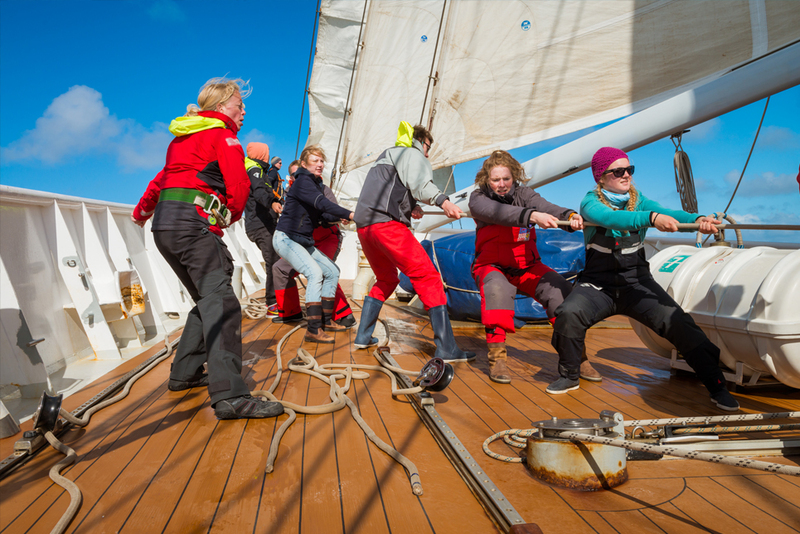 Stimulation, working together, discipline, team spirit, and perseverance play a large role on board. 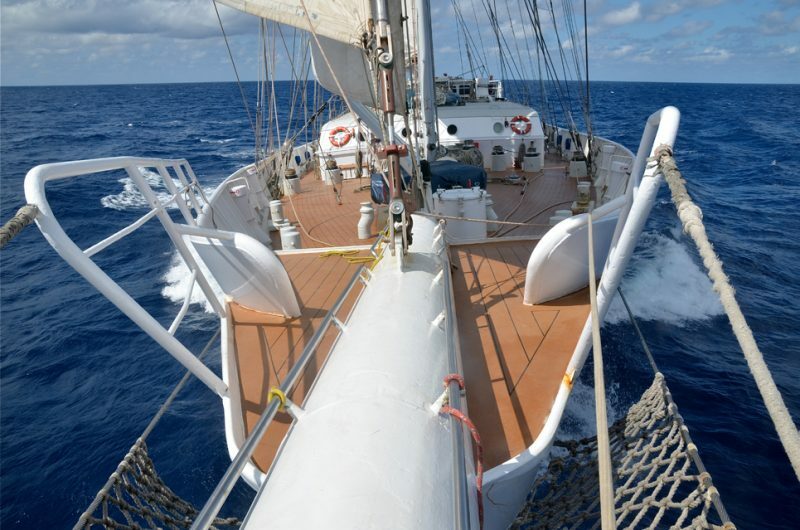 Besides that, sailing on board of the Eendracht is a lot of fun. Our crew members are dedicated and skilled volunteers who undergo annual training to bring the best quality sailing instruction. Young people under 25 receive a 50% discount from the Jaski Youth Fund on all voyages. 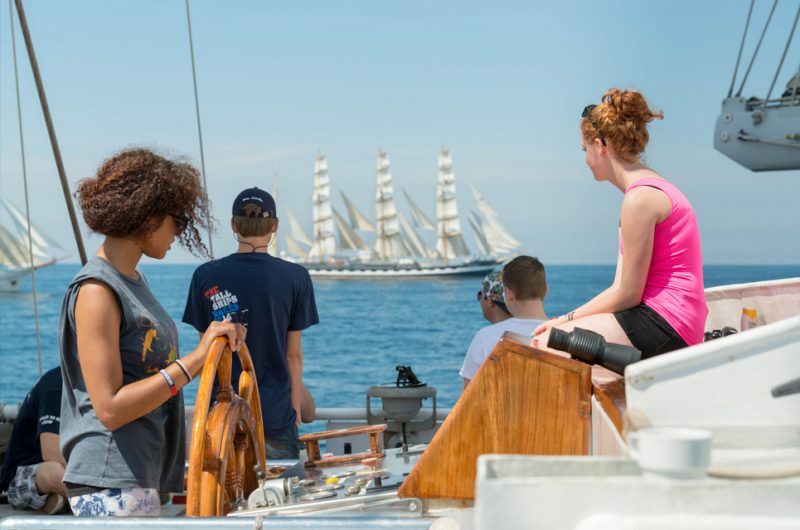 Furthermore, school trips, (nautical) training and maritime knowledge retention are important aspects. 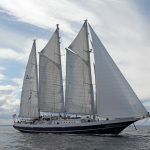 For example, students from the Navigation and Transport College in Rotterdam are required to sail with us for four days during the first year of their study. 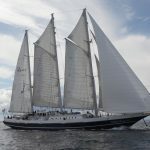 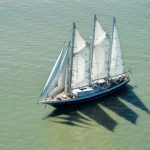 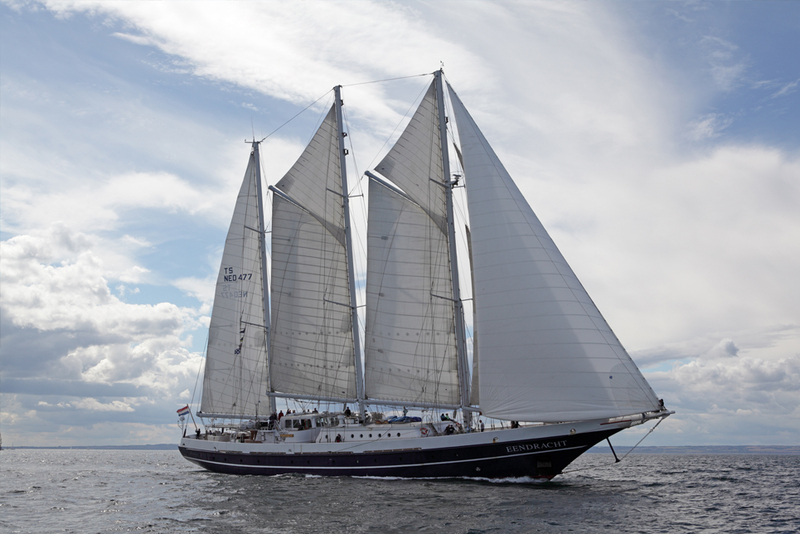 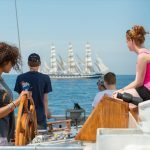 The Eendracht also takes part in the Tall Ships Races for young people. 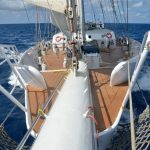 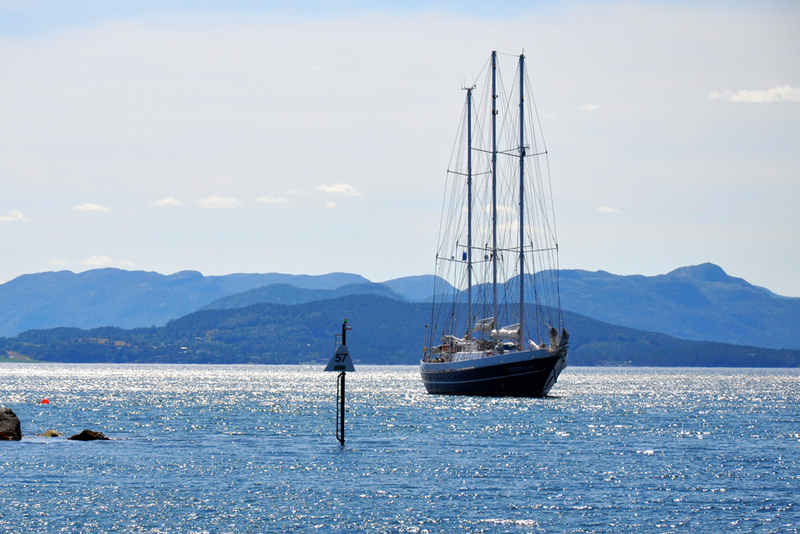 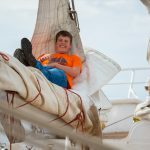 The Eendracht organises special trips for disadvantaged young people. Whenever possible, we provide young people with health problems the opportunity to relax and the water. For our full programme, check our website.